Post construction cleans in London can sometimes be expensive, and not worth the money they charge. But with us at Handy Cleaners you get top quality cleaning service at budget prices you won’t believe every single time. We pride ourselves on the high level of after builders cleaning we provide, and you’ll truly love the extra time it gives you to relax. After all, why should you have to deal with difficult jobs that experts could tie up completely? You’ll soon see why customers keep coming back to us, and you’ll wonder what you would have done without us! Luckily, it’s as easy as calling 020 3743 0505 and you’ll be well on your way towards making a booking that works for you! 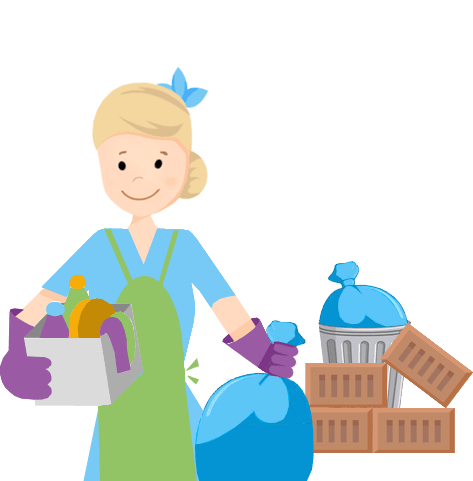 Our cleaners can’t be beaten at what they do, as they’ve been doing it for years! 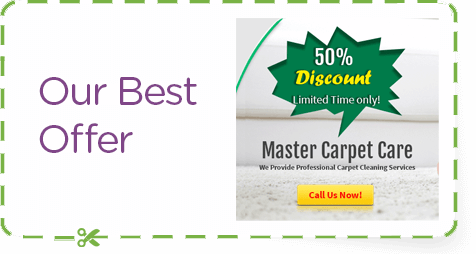 Not only do they come fully equipped with all the best materials and supplies, but they offer you a wealth of knowledge that no other post builders cleaning team in London can profess to. If you’re worried about safety, that’s one thing that each of our employees is fully trained in. They’ll conduct their work without a single scratch or mark on any of your treasured household possessions! That kind of security simply isn’t sold in stores, so come to us for that seal of approval not found elsewhere. 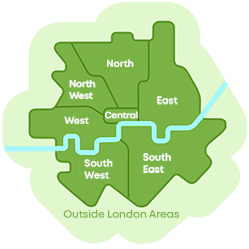 We’re always ready to take reservations through 020 3743 0505! What Do Our Customers Get With Us? An after building cleaning service that will get everything sorted and seen to before you know it – to the highest professional standard! 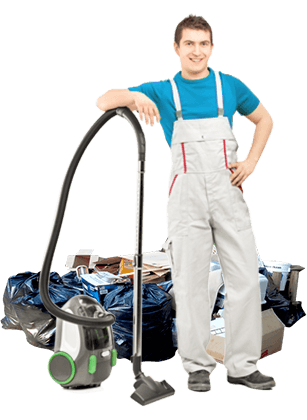 First rate cleaners with years of experience and unequalled ability in their fields. They offer you complete safety and security in everything they do. Emergency same-day service for those tricky situations. Otherwise, we’re happy to work out a specific schedule that suits your availability down to the ground. A care for the environment that you simply won’t get at other cleaning companies. We do everything we can to stay green. Prices that don’t break the bank and mean you get cost-effective cleaning services that don’t overcharge, all while you sit back and relax! 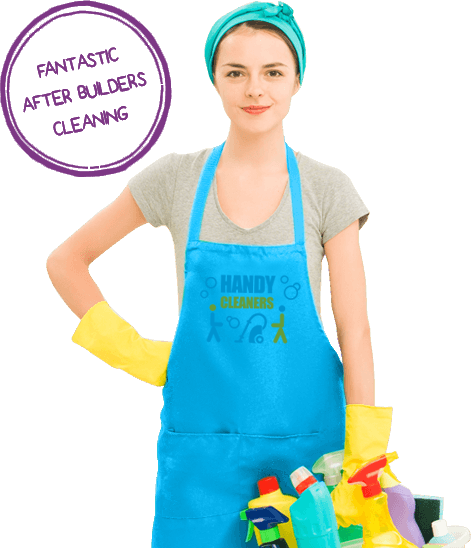 We’re in this to provide fantastic after builders cleaning to our customers, every single time. Our dedication to provide quality cleaning and optimal results will leve you coming back time after time. Our passion for providing the best after building cleaning service on the market is genuine, and you’ll see that care breathed in to all of the work we provide for you. We will listen to every single one of your concerns, needs and wishes. 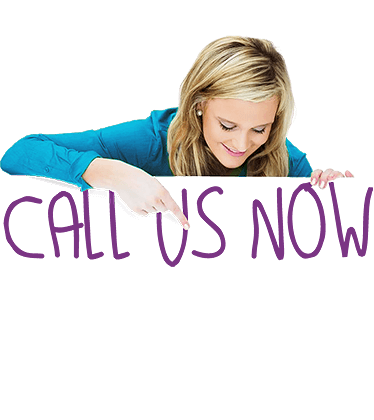 Asnwering your cleaning needs and specifications is the task we love the most. Only that way can you end up with the resuslts that really satisfy you, and it's your satisfaction that drives us. Call us, and we won't let you down! Don’t Delay In Booking Today! Luckily, our services make it so that time really can be yours, as we get on with the after builders cleaning for you! What’s even better about all this is just how cost-effective our solutions are. 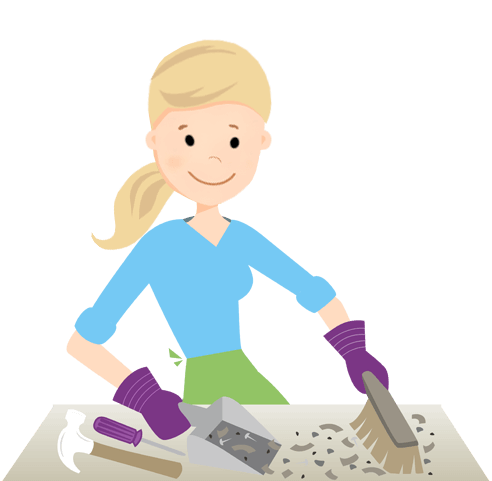 If you haven’t experienced our work before, you may not be aware of how helpful post builders cleaning can be. Just think of having to tackle it all yourself, and how much better you could spend that time. Just remember Handy Cleaners whenever you need cheap but effective cleaning help, and call 020 3743 0505 to get started!